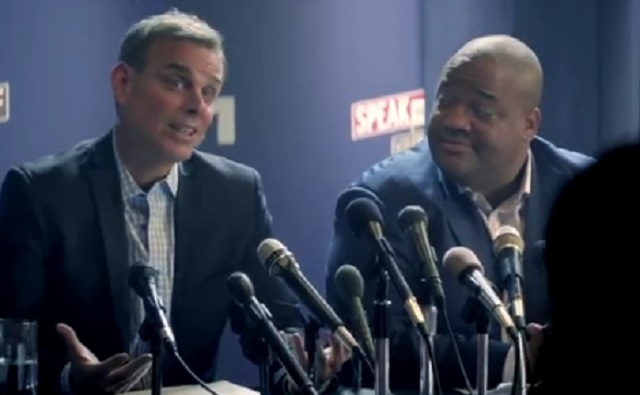 Last week, “Speak for Yourself” with hosts Colin Cowherd and Jason Whitlock reached a four-month high in total viewers. The FS1 daily afternoon sports talk show followed that up with its most-watched week to-date (since its June 13, 2016 launch), averaging 177,000 viewers for Oct. 9-13. The Monday, Oct. 9 edition — the program’s most-watched telecast to-date — drew 470,000 viewers, which aired 15 minutes after the conclusion of the deciding Game 4 of the American League Division Series between the Houston Astros and the Boston Red Sox. “The Herd” had only aired for three days during the week averaging 126,000 viewers but drew its best weekly average to-date (since its Sep. 8, 2015 FS1 launch). “Undisputed” (162,000 viewers for Oct. 9-13) scored its best week since July 10-14 (168,000 viewers). The recently-launched “First Things First” had its best week ever in its brief history (66,000 viewers for Oct. 9-13). In total viewership for its entire week in Prime Time (8 p.m. to 11 p.m.), NBCSN is down 51 percent (161,000 vs. 330,000) from one week earlier and down 44 percent (161,000 vs. 289,000) from the same week one year ago (October 10-16, 2016). In total viewership for its entire week in Total Day (6 a.m. to 5:59 a.m.), NBCSN is down 23 percent (93,000 vs. 121,000) from one week earlier and down 15 percent (83,000 vs. 110,000) from the same week one year ago (October 10-16, 2016). In total viewership for its entire week in Prime Time (8 p.m. to 11 p.m.), FS1 is up 81 percent (2,923,000 vs. 1,618,000) from one week earlier and down 20 percent (2,923,000 vs. 3,648,000) from the same week one year ago (October 10-16, 2016). 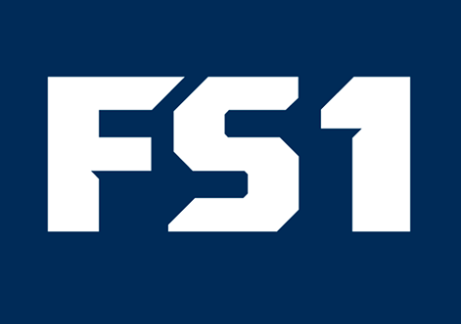 In total viewership for its entire week in Total Day (6 a.m. to 5:59 a.m.), FS1 is up 52 percent (690,000 vs. 455,000) from one week earlier and down 23 percent (690,000 vs. 895,000) from the same week one year ago (October 10-16, 2016). In total viewership for its entire week in Prime Time (8 p.m. to 11 p.m.), FS2 is up 73 percent (45,000 vs. 26,000) from one week earlier and up 15 percent (45,000 vs. 39,000) from the same week one year ago (October 10-16, 2016). In total viewership for its entire week in Total Day (6 a.m. to 5:59 a.m.), FS2 is up 14 percent (25,000 vs. 22,000) from one week earlier and up 19 percent (25,000 vs. 21,000) from the same week one year ago (October 10-16, 2016).